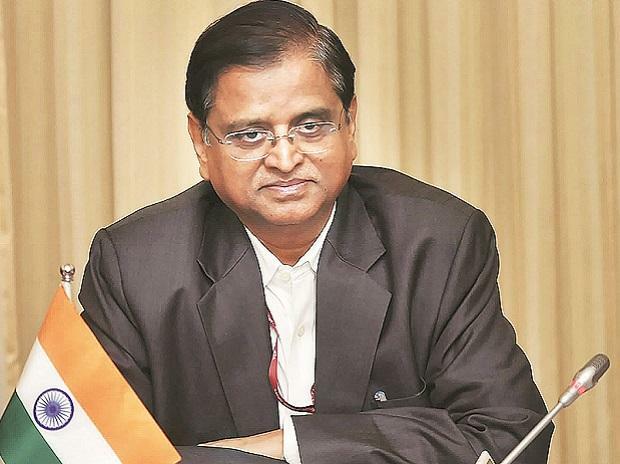 Economic Affairs Secretary Subhash Chandra Garg Friday said the government expects Rs 28,000 crore from the Reserve Bank of India (RBI) as an interim dividend in the current financial year. The government has already received Rs 40,000 crore from the Reserve Bank of India during 2018-19, Garg told reporters in the post Budget interaction. When asked how much interim dividend the government expects from the RBI, he said, "Rs 28,000 crore". The decision with regard to interim dividend will be taken in the next board meeting.